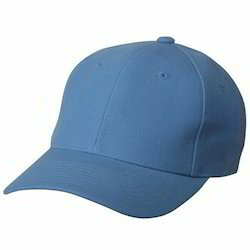 We are the manufacturer and supplier of Corporate Caps . Available Colors: Black,Red, Blue, Green etc. 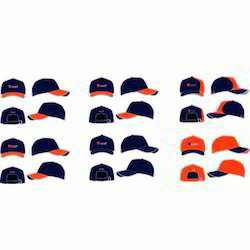 By keeping our track with the leading market developments, we are instrumental in offering to our clients’ best in class Corporate Promotional Caps.